FRESNO, Calif. -- New research by NASA scientist shows vast areas of California's Central Valley are sinking faster than previously thought as massive amounts of groundwater are pumped during the historic drought. The research released Wednesday says that in some places the ground is sinking nearly two inches a month. Mark Cowin, head of the California Department of Water Resources, says the sinking land is causing costly damage to major canals that deliver water up and down the state. 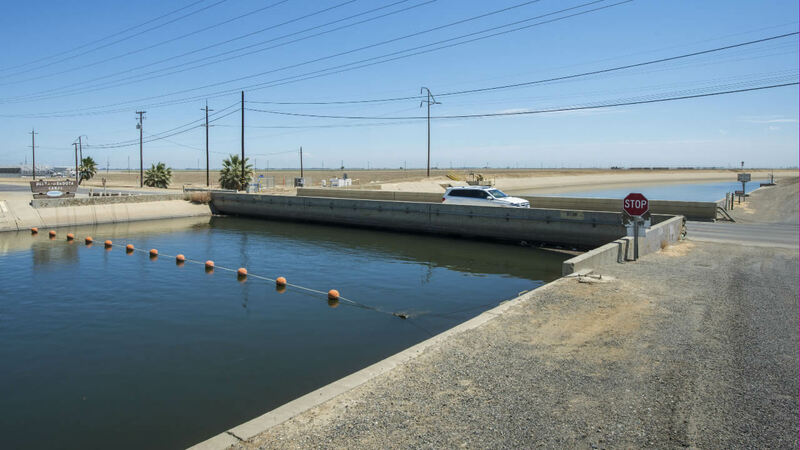 The report says land near the city of Corcoran sank 13 inches in eight months and part of the California Aqueduct has sunk eight inches in four months last year.